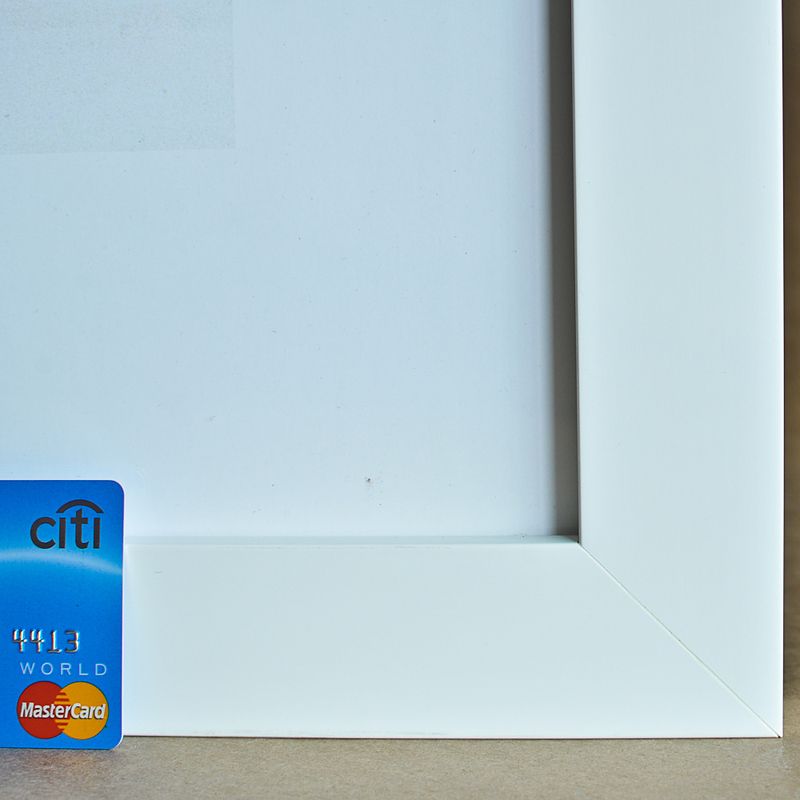 Framing doesn't have to be complicated or overwhelming. 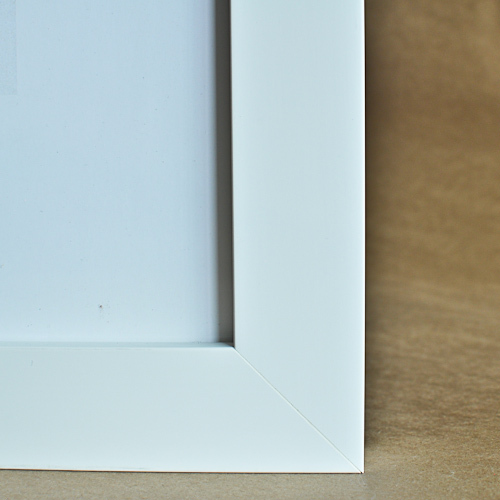 Our team has hand-picked 3 styles which add a sophisticated, contemporary look to the piece you are framing. Each style comes in 6 different colors as shown below. 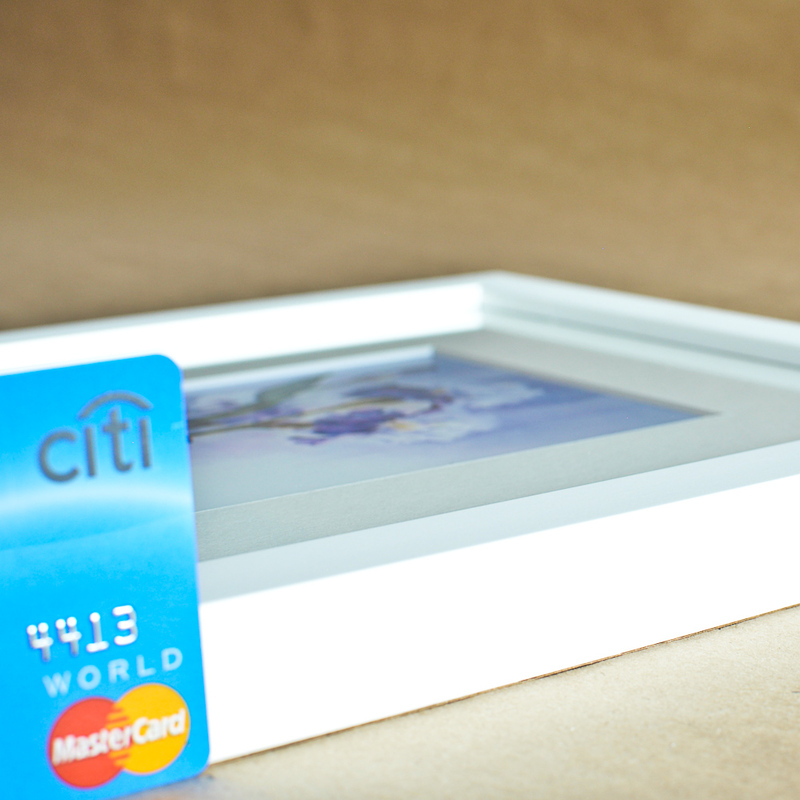 The slim frame is designed to complement any decor and allows you to beautifully display your print, photo or poster. 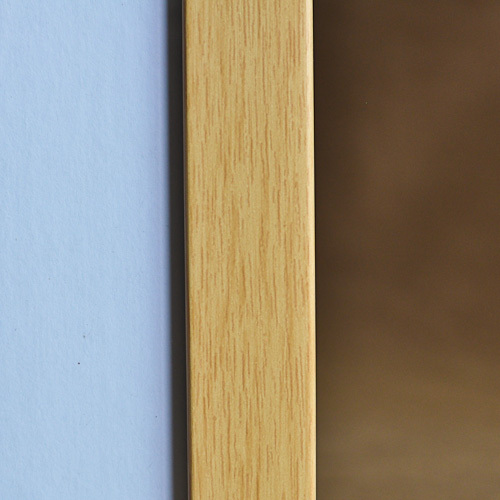 Our slim frame is available in 6 colors offering a wide selection to allow you to find the perfect frame made just for you. 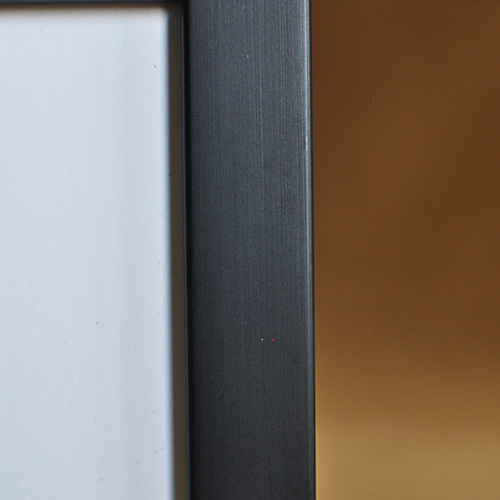 The medium frame has a greater width and depth than the slim frame, creating a bolder look. 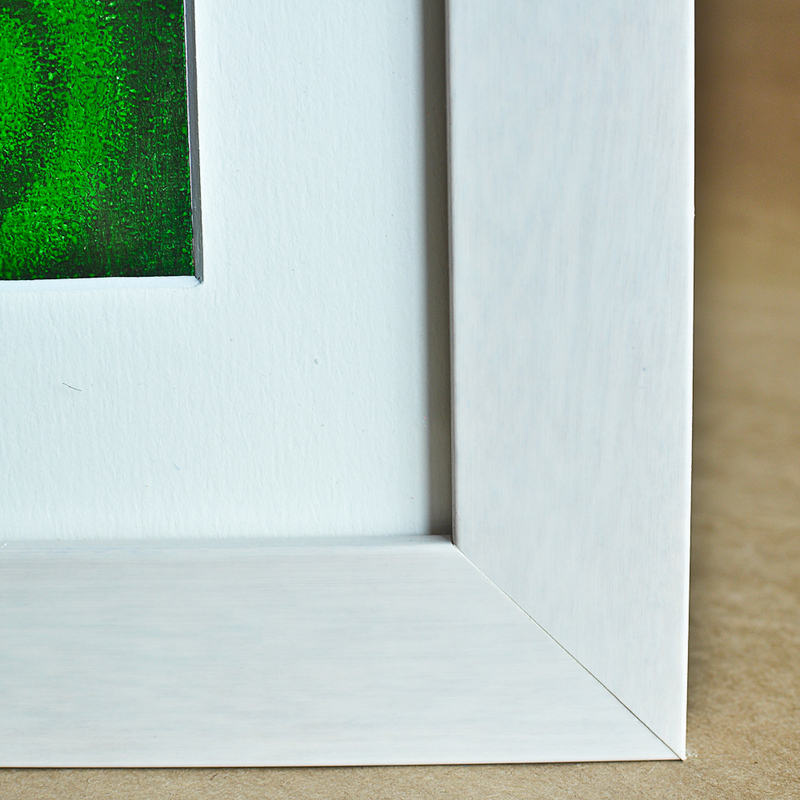 The medium frame is ideal for larger pieces. 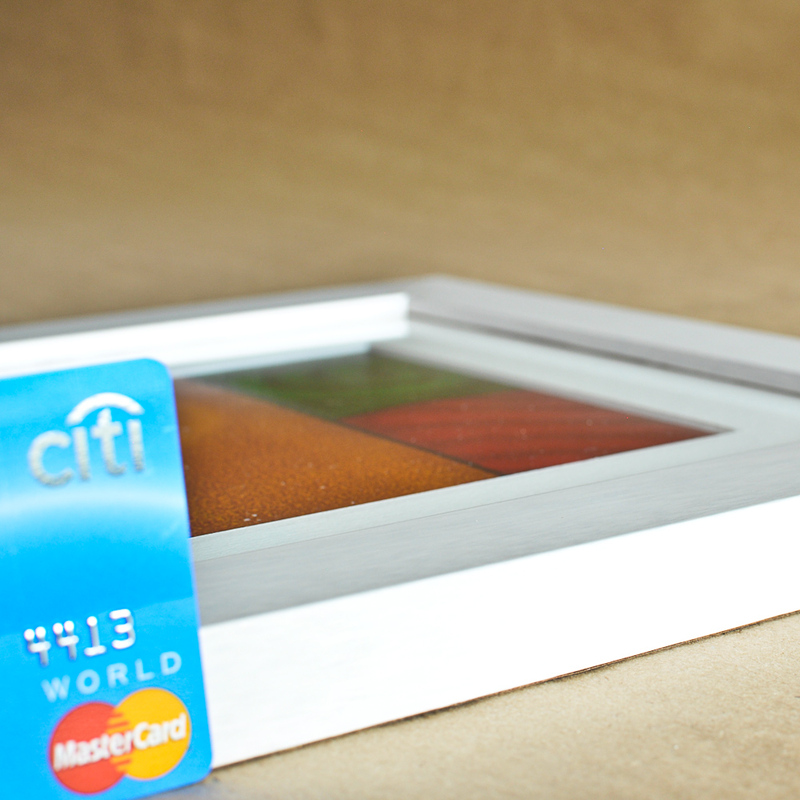 We offer 6 color options for our medium frame, so you can find the perfect complement to your piece. 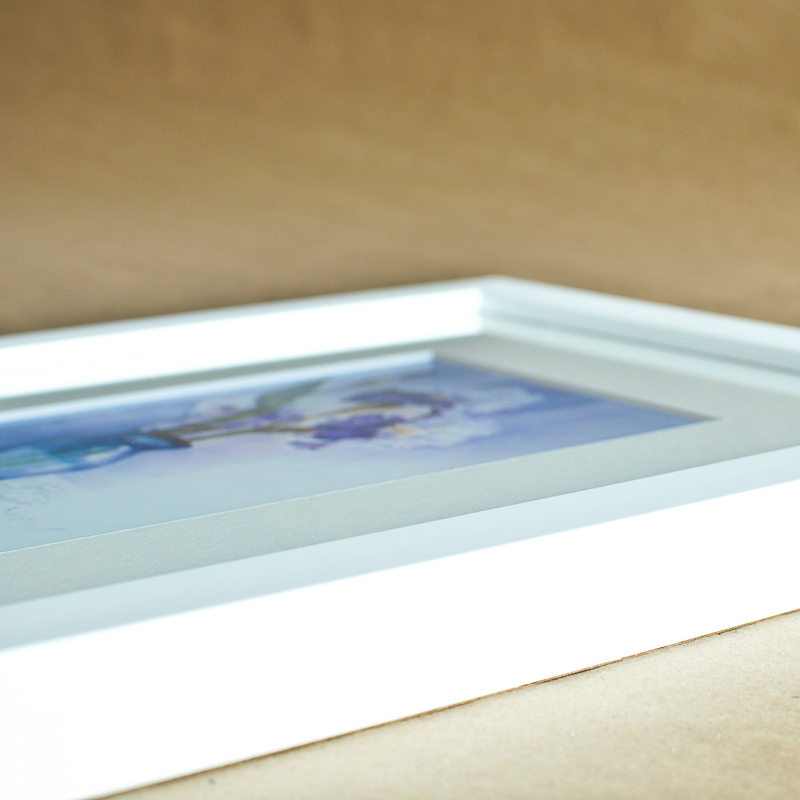 The deep frame is the perfect way to display your piece raised from the wall. 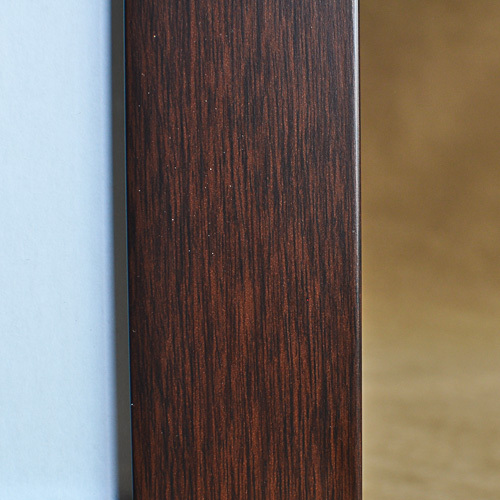 Our deep frame is more than twice as thick as the medium frame, and available in 6 colors. 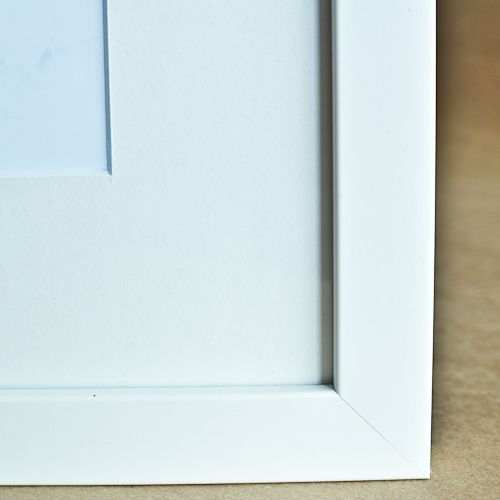 If you are looking to make a statement with your piece, this is your frame.